There are so many love birds in Bollywood, and are much liked by the fans of Hindi cinema. 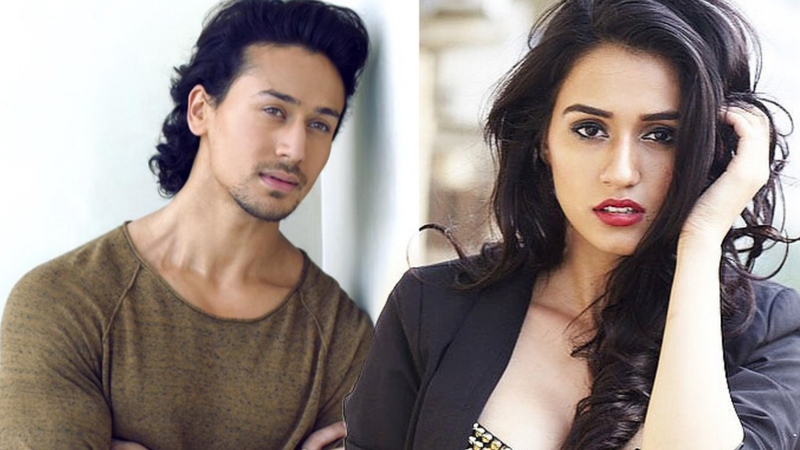 The pair of Tiger Shroff and Disha Patni is among them most admired. Tiger and Disha are dating each other for the last 3 years. Both have been spotted together several times, but this couple has never accepted their relationship officially till date. Tiger and Disha were first seen together in the film 'Baghi-2'. With Tiger, Ananya Pandey and Tara Sutariya will appear in this film. 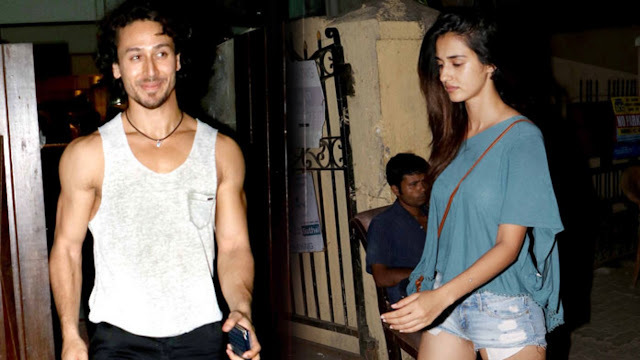 It was heard that there were Tiger and Tara are sharing closeness and due to this Disha was concerned. Not only Tiger, his sister Krishna Shroff also have a good friendship with her. 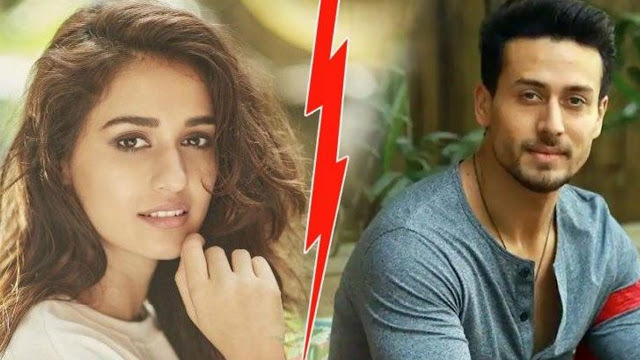 Therefore, speculation is being made that the cause of the breakdown between Tiger and Disha can be Tara.